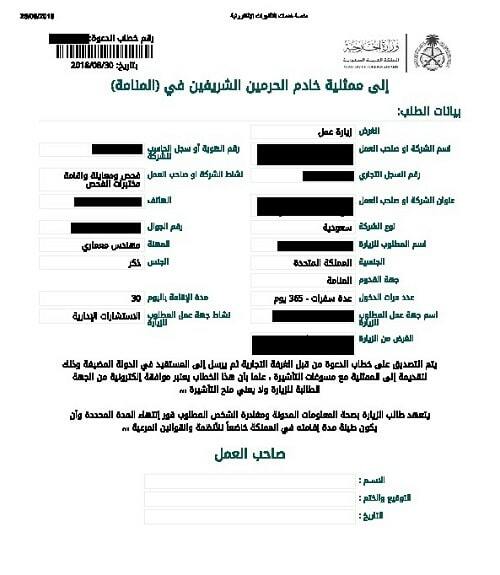 Saudi Invitation Letter for Busines Visa, prepared by Saudi sponsoring company, who are registered with the Saudi Arabian Ministry of Foreign Affairs and authorised to issue Invitation Letters, as an electronic Invitation, which are accepted by the Saudi Arabian Consulate. The Saudi Arabian Invitation Letters are processed in 2 working days, and are intended for commercial visits for people in Management positions. We email you the electronic Saudi Arabia Letter of Invitation. This is the first step to getting a Saudi Arabian visa. The second step is to submit your passport, application form, supporting documents and Invitation to the Royal Consulate General of Saudi Arabia. It is traveler's own responsibility to keep track of his visa expiry dates and any overstays and to make himself aware of KSA laws and regulation to avoid any kind of criminal charges or future bans. Pilgrimage like Umrah/Haj is strictly NOT ALLOWED under any circumstances and is considered a visa violation. In case of any unauthorized overstays or other violation of visa, penalty up to $10,000 USD, deportation, future ban and jail term (case by case) will be applied by the KSA government. To Apply for your Invitation Letter for Saudi Arabia - Enter your information in the secure form below and select your Visa Type and preferred Processing time then click 'Add to Cart'. You will then return to the same page and you can enter another person's information in the same form or select a different visa. To remove an order or check your orders - click on 'View Cart'. Once you have completed all your visa applications, click on 'CHECKOUT' in the left navigation bar. Is your Passport Valid for at Least 6 Months from the date of arrival in Saudi Arabia, with at least 2 blank pages? Do you require URGENT processing in 1 working day? Have you ever previously been issued a Saudi Business visa? Citizens of the following countries are Banned from entering Saudia Arabia and cannot apply for a Letter of Invitation (Bangladesh, Afghanistan, Iran, Palestine, Syrian, Yemen, Iraq & Israel). Are you a citizen of these banned countries? 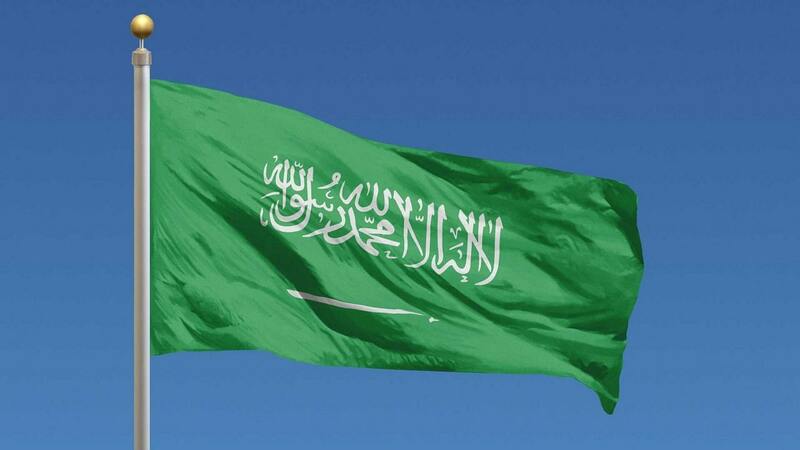 Will you be providing Training or Consulting services in Saudi Arabia? If you are a United States citizen, please note that our Saudi Sponsoring company may request a Letter from your US employer, and information about companies or clients you will visit in Saudi, as part of the due diligence process. Do you understand?